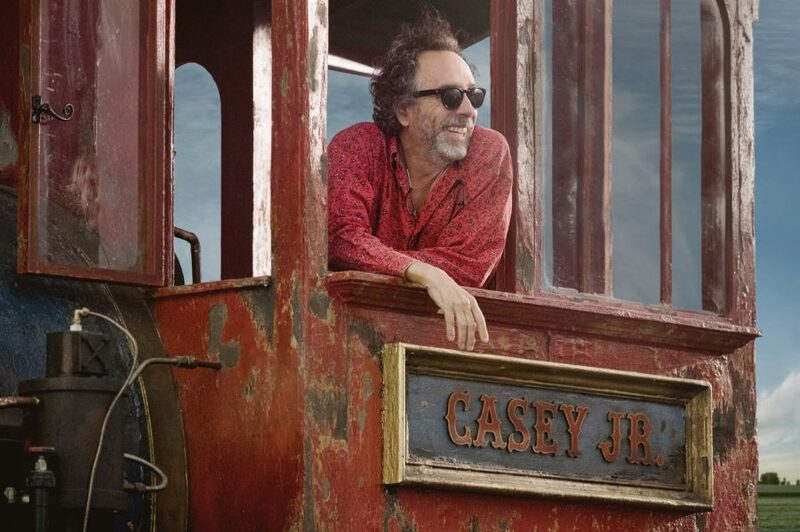 GOTTA FLY – Visionary filmmaker Tim Burton helms the live-action reimagining of Disney’s 1941 animated classic “Dumbo.” “’Dumbo’ was always one of my favorite Disney films,” said Burton. “We’re trying to give it the same heart, feeling and emotion that we all loved about the original.” Starring Colin Farrell, Michael Keaton, Danny DeVito, Eva Green, Nico Parker and Finley Hobbins, “Dumbo” is currently in production in England. © 2017 Disney Enterprises, Inc. All Rights Reserved..